The final Settle Session of the year starts with a reception open to everyone and a brief AGM followed by a strong programme of published and new poets. The evening takes place The Folly in Settle on Friday 20th November at 6.30pm. "We've had a very successful year and look forward to celebrating this with friends and members in our reception to start the evening" said Jean Harrison of Settle Sessions. "Our final Session of the year brings together highly respected published poets, with voices new to Settle as well." The evening's entertainment features two leading poets reading from new work associated with Yorkshire. Chris Considine is a poet and former school-teacher who lived for many years in Swaledale, North Yorkshire, before moving to Plymouth in 2011. Chris's latest collection, In Search of Home, is about her move from Yorkshire to Devon and explores what it means to belong somewhere – what we might mean by ‘home’. Her Swaledale Sketchbook was shortlisted for the Forward Prize in the best first collection category in 2002. Other publications include St. Cuthbert and Bystanders, Learning to Look and Quarll, and Behind the Lines. At the beginning of 2004 she was a Hawthornden Fellow. 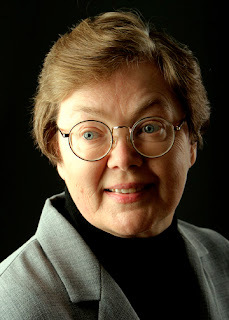 Ann Pilling is a distinguished writer of children's fiction and a poet, winning prizes and accolades for both careers. She will be reading from her new collection Ground Cover, poems about remote places, ageing and being young, about death and birth , and about the natural world and its power to redeem. Ann is a trustee of Settle Sessions and lives in The Yorkshire Dales which she calls "the country of my heart". Also on the bill will be four writers airing their work in the brief "Read Two" section. 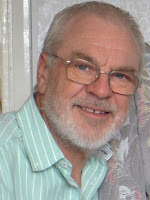 Alan Pascoe is a playwright and poet with work heard on BBC Radio 3 & 4. 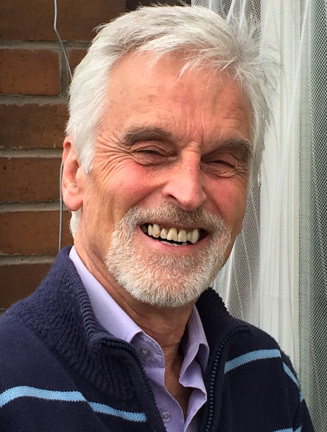 Bob Dew is a priest who has found the space to write in retirement in The Lake District. who writes both humorous and spiritual pieces. More information from settlesessions.co.uk or 01729 824537. Tickets £6 (£5.50 members) available from Cave and Crag, The Courtyard Dairy and The Folly.